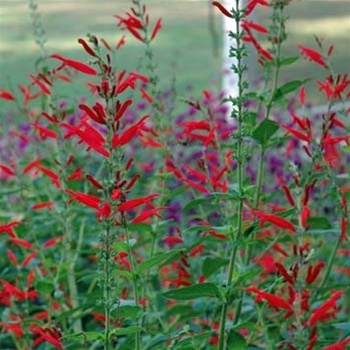 Salvia elegans, commonly known as pineapple sage, is native to Mexico and Guatemala where it is typically found growing in large naturalized clumps at woodland peripheries in the Sierra Madre from 6,000 to 9,000 feet in elevation. As the common name suggests, pineapple sage is noted for the pineapple aroma and flavor of its foliage when crushed. This is a shrubby tender perennial . 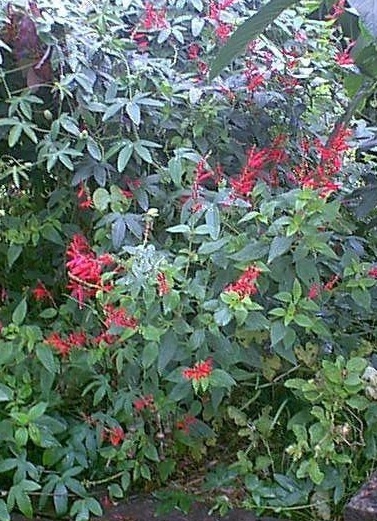 Two-lipped bright scarlet red flowers (to 1” long), in loose whorls, bloom on terminal spikes to 8” long from late summer into fall. Flowers are attractive to hummingbirds and butterflies. 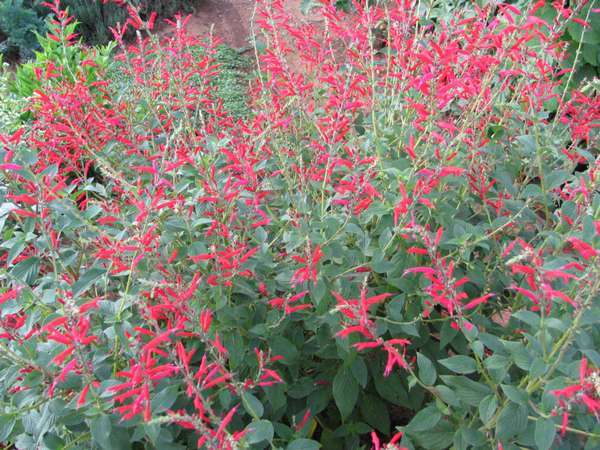 When planted in the ground pineapple sage will typically grow to 4’ tall and to 2-3’ wide in one growing season. Flowers may be used as a garnish, or may be added to fruit cocktails or salads. 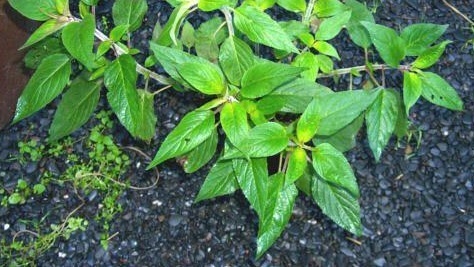 Leaves may be added to salads or to hot/iced teas. 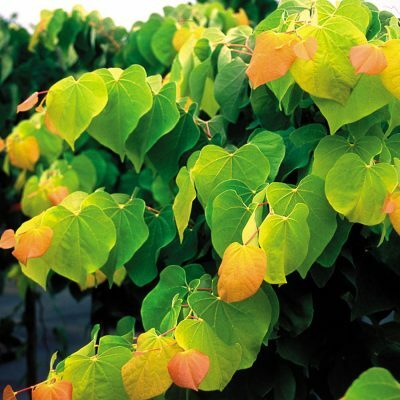 Dried leaves may be added to potpourris. Pineapple sage is a tender perennial that is winter hardy to USDA Zones 8-10 where it is best grown in humusy, even moisture, well-drained soils in full sun. Tolerates light shade, poor soils and some drought. May appreciate some light afternoon shade in hot summer climates. Avoid wet soils. Plants will spread by underground runners to form colonies in the wild. In St. Louis, it will not survive winter and should be grown as an annual or overwintered indoors. 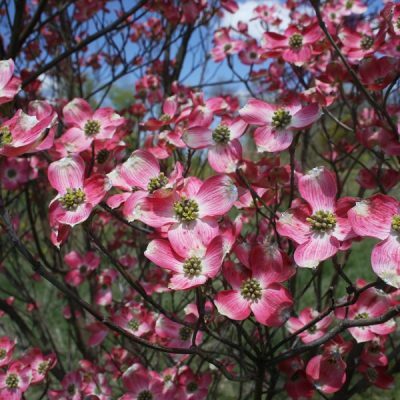 New plants may be purchased each spring and set out after last frost date. 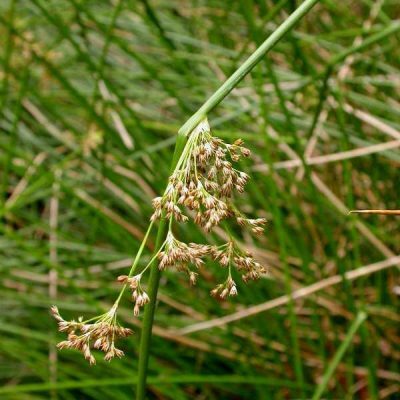 If overwintering is desired, cut back and pot up several plants in fall or take cuttings in late summer. Bring plants or rooted cuttings indoors before fall frost and place in a bright but cool sunny window. Plants may also be grown in containers that may be overwintered indoors.